Ready to Improve your fitness, Build confidence & Get motivated? 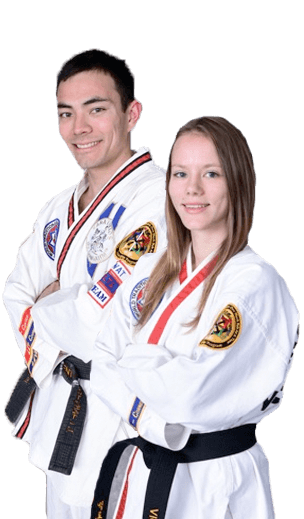 Our instruction staff has helped guide people of all fitness and skill levels to reach the next step in the personal growth through martial arts. If you are looking to give yourself the confidence, discipline, and determination to bring success to your personal or professional life, to improve your fitness in a positive environment that keeps you engaged and enjoying yourself, or if you just want to be prepared to defend yourself or your family, Cloverdale Black Belt Academy will help you to become the change you seek. 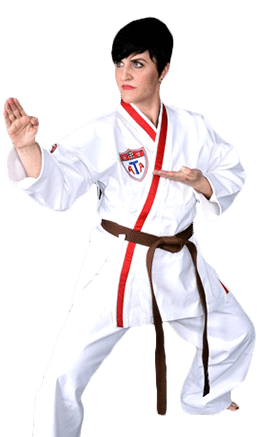 The Cloverdale Black Belt Academy martial arts curriculum provides a great way for adults to stay in shape. Aside from the great bonding experience that comes with training in a team environment, the mental benefits are a great solution to the daily pressures that jobs, school & family life often cause. 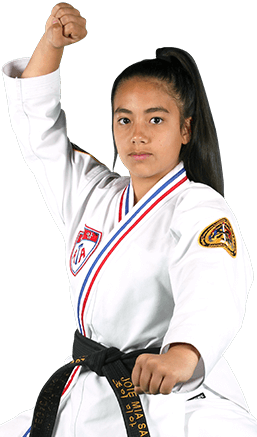 Whether you're interested in physical fitness, self-defense, or even just an athletic social outlet, our school is a safe and positive environment. Tap into Krav Maga, the hottest fitness program that truly teaches self-defence for the real world. You’ll learn how to build off of your body's natural instincts to turn your reactions into powerful self-defence techniques so that you can defend yourself as quickly and efficiently as possible. Training also covers situational awareness to develop an understanding of one's surroundings, learning to understand the psychology of a street confrontation, and identifying potential threats before an attack occurs. 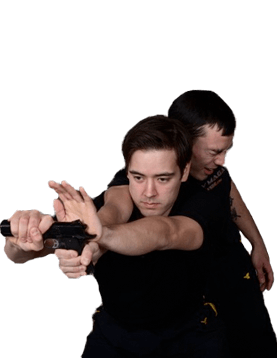 It is perfect for those that are looking to improve their self-defence skills or those that just want to get into the best shape of their lives. It can be adapted for anyone from pro athlete to non-athlete. Most other training programs work on cardiovascular endurance and/or strength training, but Warrior X-Fit develops flexibility, power, speed, coordination, agility, accuracy, and balance – the whole package.